Whilst sightseeing in Paris, 1979, the Doctor and Romana notice a series of unexplained temporal disturbances. When a visit to the Louvre lands them in hot water, they realise that a certain Count Scarlioni knows more about advanced technology than a 20th Century Parisian should. With British detective Duggan in tow, the time travellers become embroiled in an audacious plot to steal the Mona Lisa and sell it on the open market. Not only that, but Count Scarlioni appears to have more da Vinci masterpieces at his disposal - each one apparently genuine. What time experiment is Scarlioni forcing a genius professor to undertake? What is behind his suave persona, and what are his plans for not only Paris but the whole world? The Doctor and his friends must discover the answers before time itself runs out. 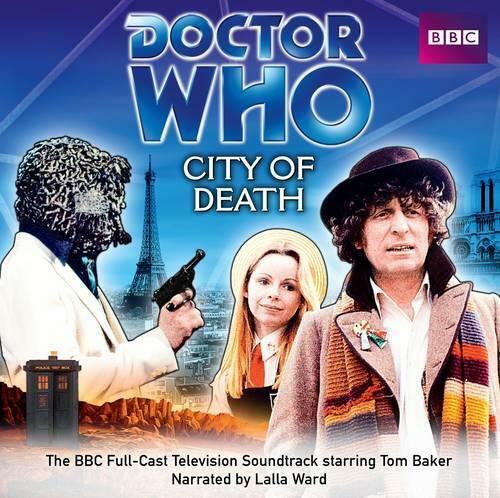 Lalla Ward narrates this classic TV adventure, and in an exclusive bonus interview she recalls her time as Romana in the BBC TV series. 2 CDs. 1 hr 58 mins.